For more information about WFMT, visit http://www.wfmt.com/. For Viols in Our Schools, please visit http://www.violsinourschools.org/. All website content © 2006-2019 Viols in Our Schools. All rights reserved. 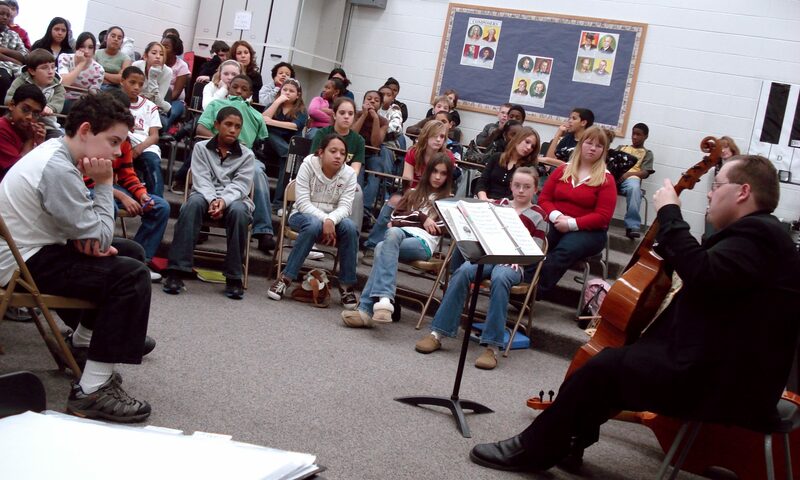 Viols in Our Schools is a program of Dr. Phillip W. Serna, recipient of Early Music America's 2010 Laurette Goldberg Award for Early Music outreach. Web design by Phillip W. Serna & proudly powered by WordPress.